Share the places you love and explore the world. Try the authentic schiaccetra, the local sweet wine for around 10 euro. The trail from Monterosso to Vernazza was a hard (but empowering) hike. My daughter is part dolphin and spent hours in the water. Findery is all about places. From local lore to travel stories, share the places you love, learn more about your favorite places and the places you’ve always wanted to visit. 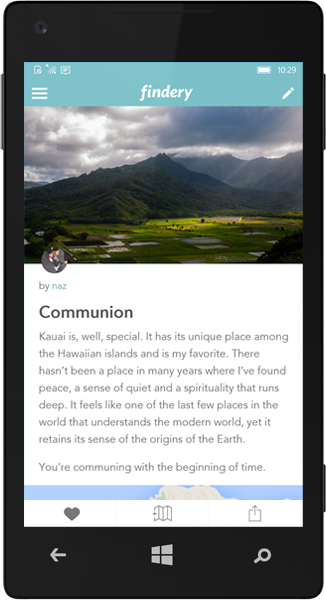 Findery is available on iOS, Android, and Windows. 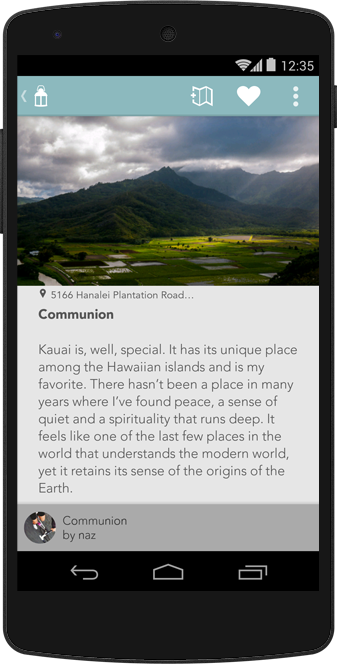 Get our free app to share your stories about places, discover the world around you or explore the globe right from home. Discover some of our favorite destinations and travel stories from around the world.